A Shoe to Support | 10 Hilarious Pics of Sleeping Animals! 10 Hilarious Pics of Sleeping Animals! 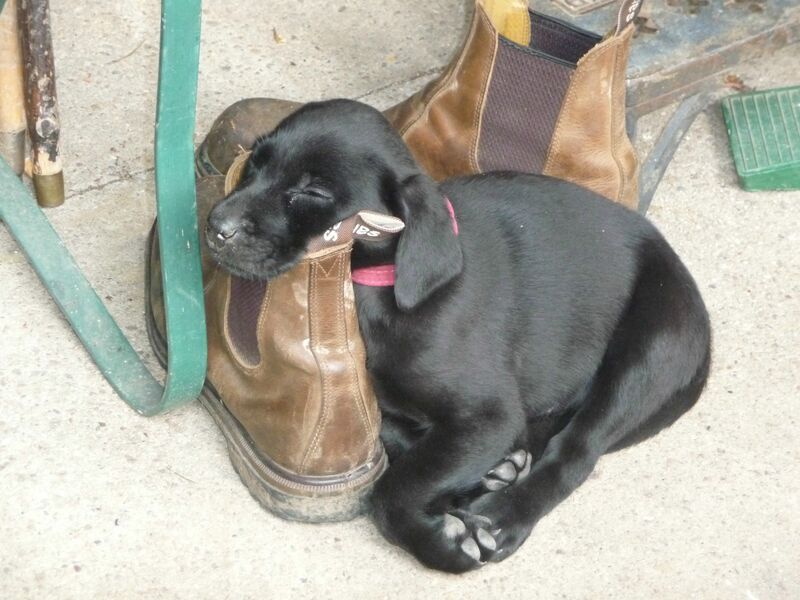 Dogs can sleep virtually everywhere. They can use anything to take a comfortable nap!